“The dirty little secret about most organizing advice is that it’s written by organized people,” says blogger, speaker, and decluttering expert Dana K. White. “But that’s not how my brain works. I’m lost on page three.” Dana blogs at A Slob Comes Clean, chronicling her successes and failures with her self-described “deslobification process.” In the beginning she used the name “Nony” (short for aNONYmous), because she was sharing her deep, dark, slob secret. Now she has truly come clean—with not only her real name but the strategies she has developed, tested, and proved in her own home. 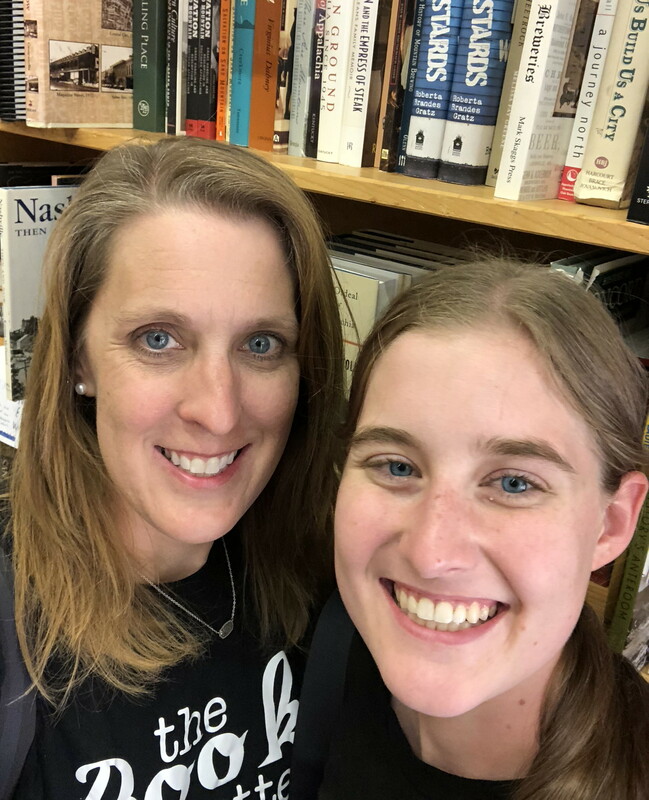 She has learned what it takes to bring a home out of Disaster Status, which habits make the biggest and most lasting impact, and how to keep clutter under control. With a huge helping of empathy and humor, Dana provides a step-by-step process with strategies for getting rid of enormous amounts of stuff in as little time (and with as little emotional drama) as possible. If you need help getting your home under control, this is the book for you! I received this book free to review. I know Dana and love her blog. 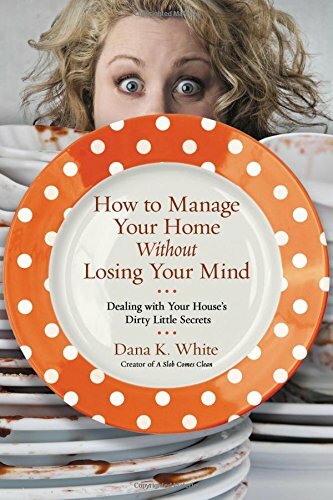 This book is an honest look at the struggles Dana has had with getting her house and clutter under control. She shares great tips while keeping it real.